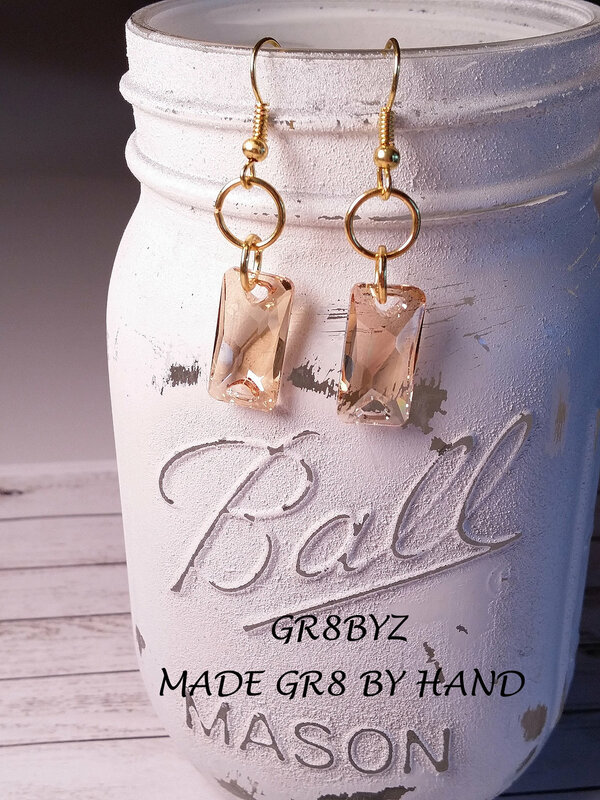 Welcome to Gr8byz (great buys). My name is Lynn, and I create handmade gifts that all start with one idea. 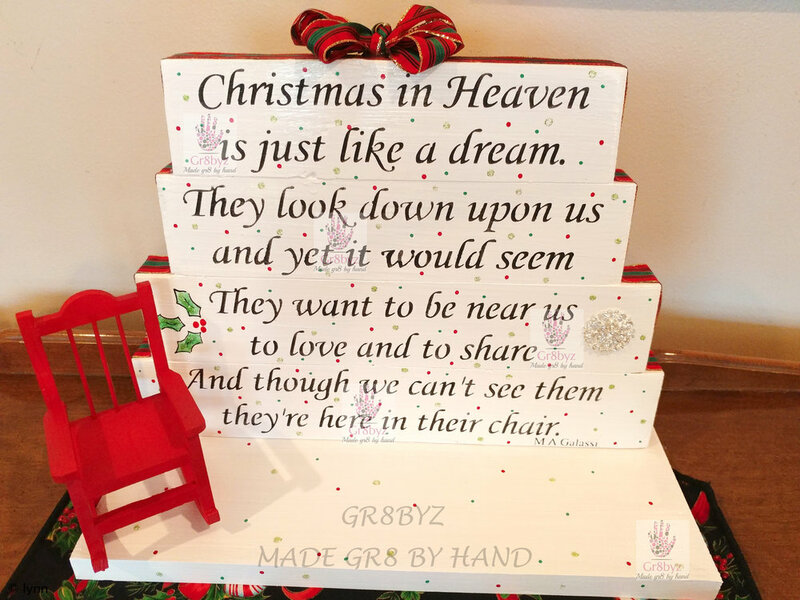 Make gr8, unique, one of a kind gifts by HAND.